If you’re looking to maximize your reach on Facebook and build that business page to reach thousands or millions, then today is your day! I’m sharing some tips for you to learn how to build your business on Facebook, with very little effort. While you can’t get rich quick, you can use these tips as a means to designate your time properly on Facebook to build that business from the ground up. While all Facebook Pages tend to be public naturally, sometimes you have options set to customize who is able to see your posts. Making sure that your posts regarding business are public when posting to your Facebook Page as well as Personal Profile will make it easier to build your business. Think about anytime that you’re referencing your business via Facebook and make sure that anyone is able to see these updates. 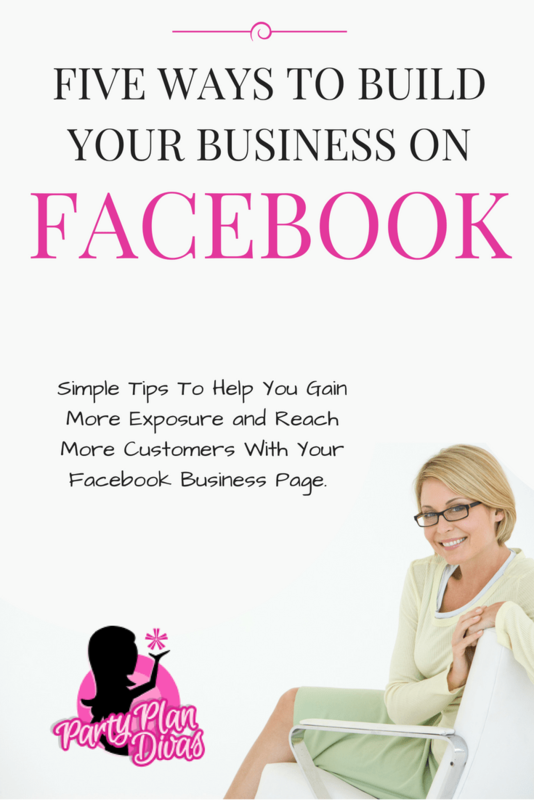 This allows you to use both a personal profile and a Facebook page to build your business on Facebook with ease. 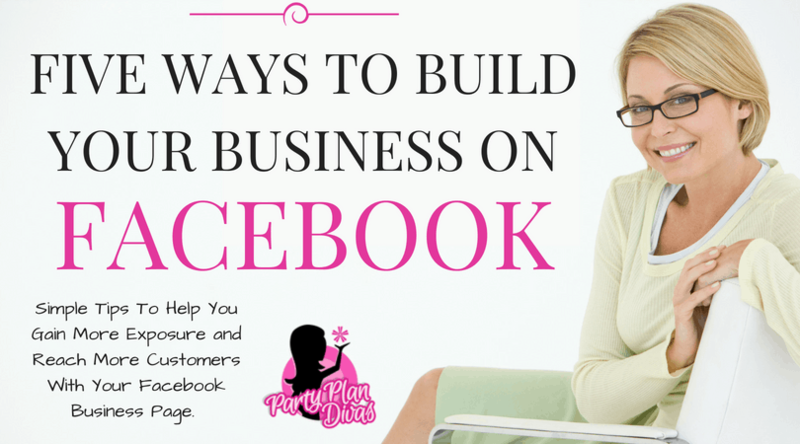 Most successful business owners will tell you that the best way to build your business on Facebook is to have a solid plan. You need to develop a strategic marketing plan to showcase your business in a professional and creative way so that it entices others to check out what you have to offer. While there are many business entities on Facebook that may be in the same niche as you, standing out from the crowd with a creative marketing plan will help you turn the odds in your favor to build your business on Facebook. Most business owners know that when they get political, their business can thrive or dive. It’s best to keep politics out of your business marketing plan. Be very careful about what you comment on and share on your business page as well as your personal profile to ensure you don’t lose customers. 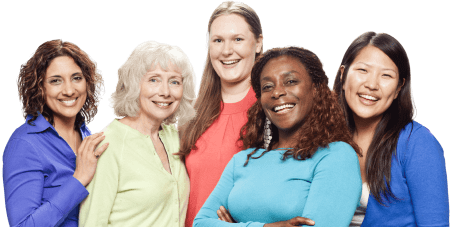 Many business owners forget that their customers may have opposing political views and a simple one-time share of a status update or meme may destroy your ability to build your business on Facebook. Be very careful to keep any political agendas out of your business marketing plan. When you’re using Facebook to build your business, it’s important that you remember that you’re the face of this business. That means you must be friendly and positive in your interactions with others on Facebook. This holds true for your personal friend’s list and others with whom you engage with on Facebook. If you want to build your business on Facebook then you must maintain a friendly, positive, and approachable type attitude no matter where you’re engaging on this social media platform. Word of mouth travels fast, let that word of mouth be a positive recommendation for your business. There’s nothing worse than having an interest in a business only to find out that they’ve neglected their Facebook page. Be sure that you post or schedule content on a regular basis. You can use social media scheduling tools to help keep you on track. The rule of thumb to gain the most reach with your business Facebook page is to make sure you’re sharing 80% of similar niche page’s content plus 20% of your own updates and content. Create a list of the Facebook page’s for brands that fit within your niche so you can easily schedule updates on your page. While this may sound like the odds aren’t in your favor, trust me, this percentage trick has worked to build tens of thousands of businesses on Facebook. These 5 ways to build your business on Facebook may seem simple, but sometimes social media marketing really is that simple. You’ll be surprised at how fast your business grows when you implement each of these strategies on a regular basis. There’s no reason to spend hours upon hours on your Facebook page, just practice these tips and soon you’ll experience an increase in business exposure.